Editors note: There are 4 images and a video associated with this press release. 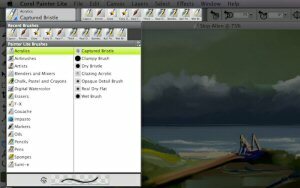 Corel today announced Painter Lite, a powerful painting app designed specifically for aspiring digital artists. 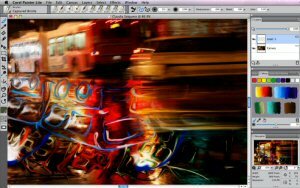 Based on Corel® Painter™, the original natural-media software, Painter™ Lite gives digital art enthusiasts an affordable way to experience realistic digital painting. With a wide range of brushes including acrylics, markers, impasto and special effects, Painter Lite opens up a world of creativity for anyone looking to pursue an interest or future career in digital art. "We often hear from today's aspiring artists that they're looking for a way to dive into the world of digital art but don't know which tools they need to get started. With Painter Lite, we're not only offering a seamless and natural transition from canvas to computer, but we're also providing a simple and affordable entry point for anyone to experiment with different techniques and mediums," said Andy Church, Senior Product Manager for Corel Painter. 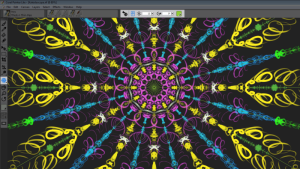 "Painter Lite is a great starting point for those with an interest in art or desire to become a full-time artist," said Greg Newman, Corel's newest Painter Master. "People can experiment with a wide range of brushes and methods that can be built upon in the full, professional version of Corel Painter." Corel Painter Lite is available now for Windows and Mac in English markets worldwide. North American pricing is $69 (USD & CAD). 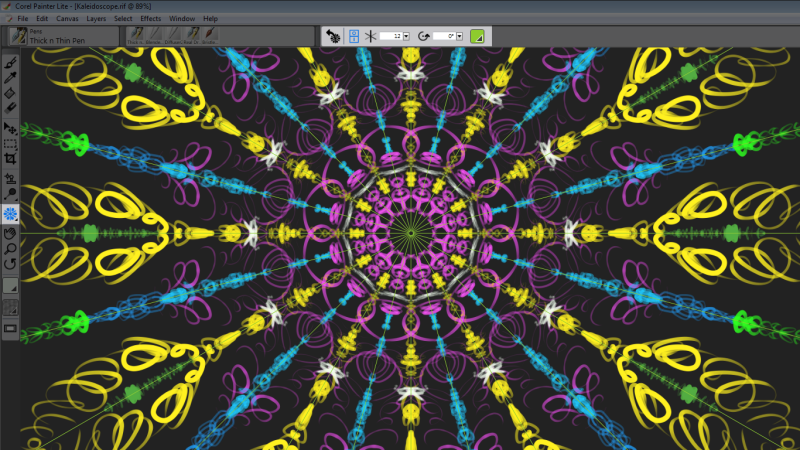 The Mac version can be purchased from the Mac App Store and the Windows version can be purchased from Corel's website at www.corel.com/painterlite. For additional Corel Painter Lite resources including images and videos, please visit www.corel.com/newsroom/painterlite. © 2012 Corel Corporation. All rights reserved. Corel, the Corel logo, the Corel Balloon logo, CorelDRAW, PaintShop, Painter, Pinnacle, Roxio, Roxio Creator, Toast, VideoStudio, WordPerfect, and WinDVD are trademarks or registered trademarks of Corel Corporation and/or its subsidiaries. WinZip is a registered trademark of WinZip International LLC. All other names and any registered and unregistered trademarks mentioned are used for identification purposes only and remain the exclusive property of their respective owners.